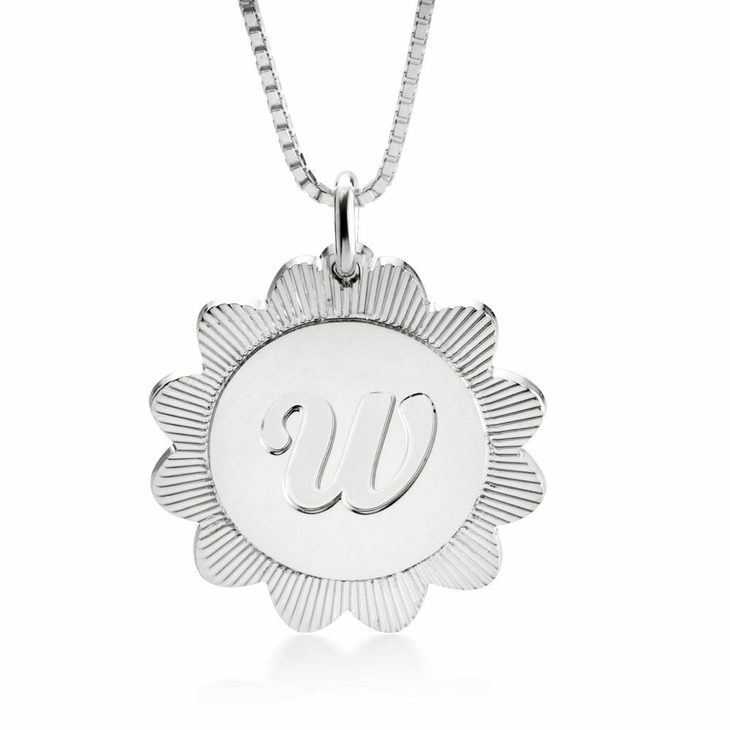 Be fun, fashionable and feminine with the perfectly cute Medallion Necklace! 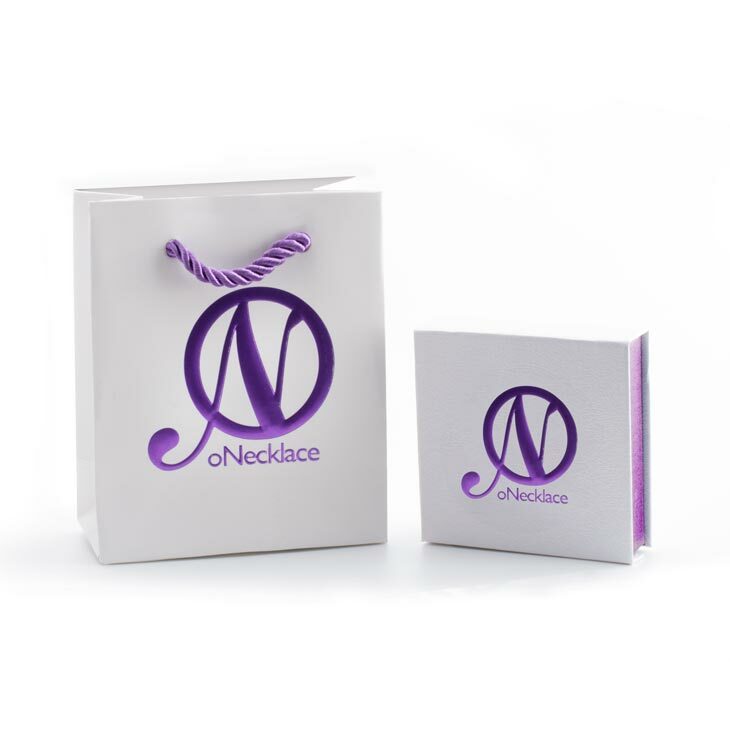 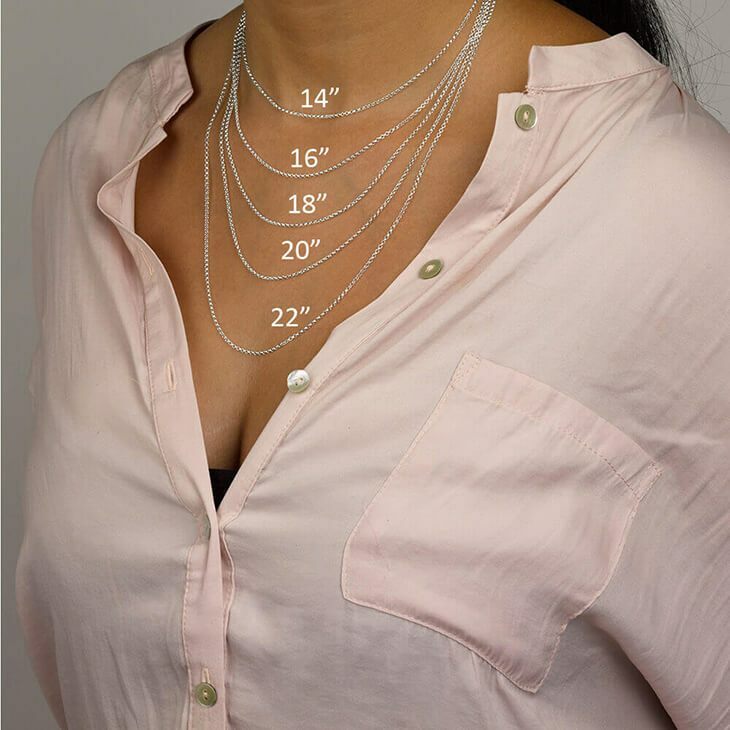 Initial necklaces are all the rage right now with everyone enjoying this latest trend. 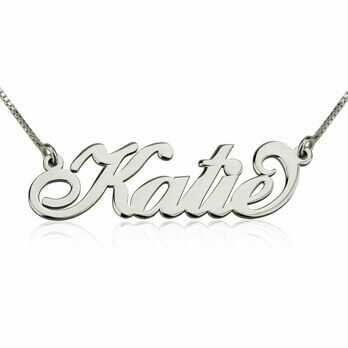 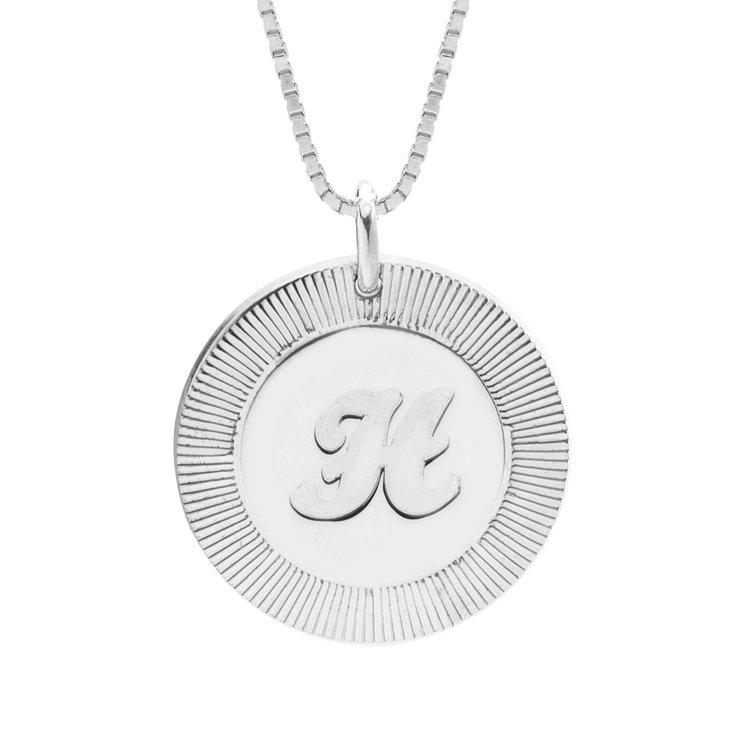 Select one letter you would like on this elegant and fun medallion. 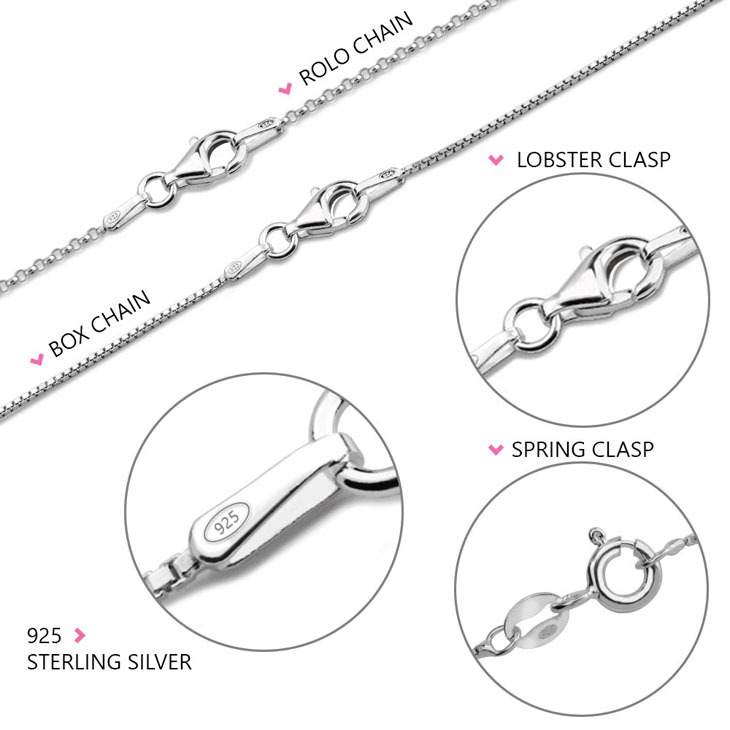 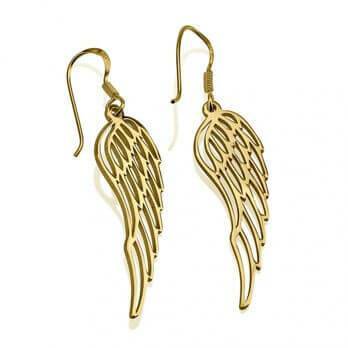 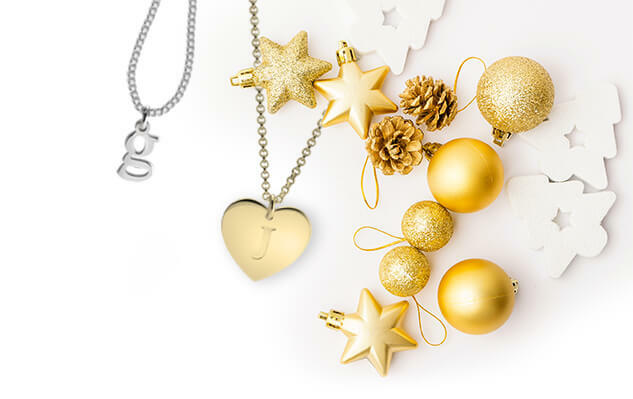 The necklace is made out of 24k Gold Plating and is also available in 0.925 Sterling Silver.